Drinking Water pH Health EFFECTS - Do NOT Drink Until You Read This! Before understanding “drinking water pH health effects” you must first understand what pH means. The term pH means “hydrogen potential”. 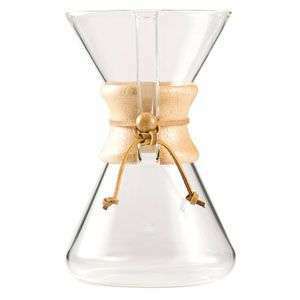 It is a measure of the concentration of hydrogen ions in a dilute solution. The acid solutions contain more hydrogen ions. And alkaline solutions contain less. The pH scale varies from 0 to 14, with 7 being neutral. The pH of water below 7 is acidic and any value above 7 is alkaline. 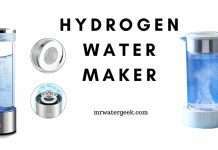 Best pH Level for Drinking Water? 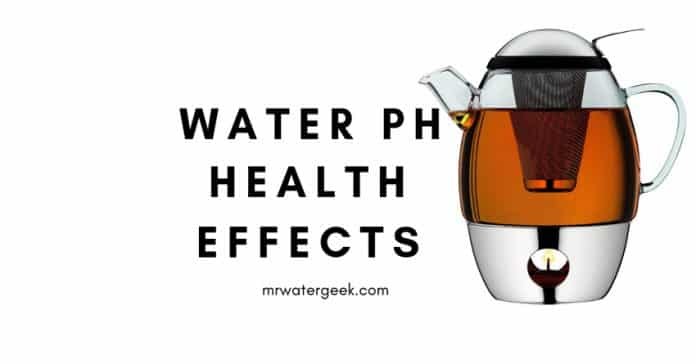 Drinking Water pH Health Effects? The EPA recommends that public water systems maintain a pH between 6.5 and 8.5, but the do not actively regulate this. 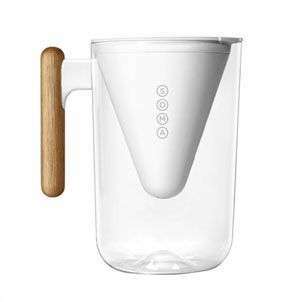 As a “secondary contamination of drinking water”, the influence of pH on public consumption is primarily considered aesthetic. The pH of drinking water can be beneficial. Some evidence shows that slightly alkaline drinking water can alleviate the symptoms of acid reflux. There is limited evidence that alkaline water can slow down bone loss. However, these studies have been questioned and do not mean that acidic water is dangerous or unhealthy. Otherwise, there is no scientific basis to prove that the pH of drinking water affects health. 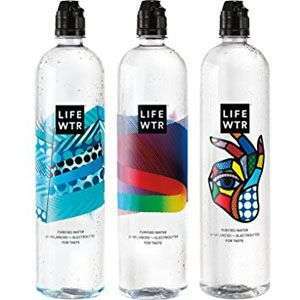 Metallic or tart taste of drinking water. Blue-green stain on sink and other household accessories. The effects of pH in your home can also cause headaches. Can lead to the accumulation of incrustations in the house installation. Some reports are that it can reduce the efficiency of electric water heaters. Note that these effects are not harmful to your body or health but may negatively impact your budget. 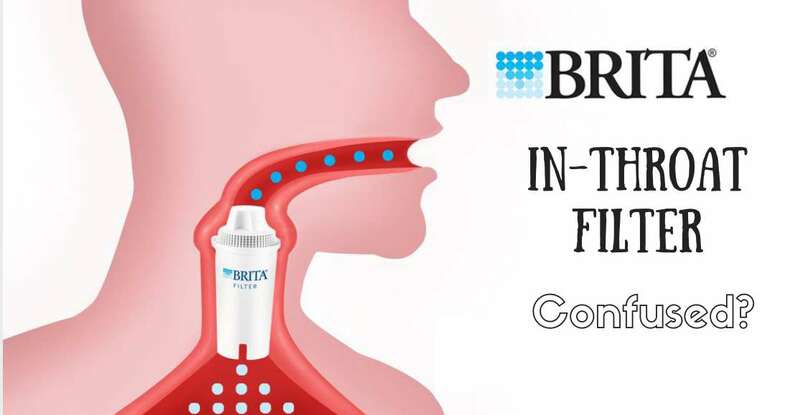 CONS of Alkaline water including alkaline water side effects. 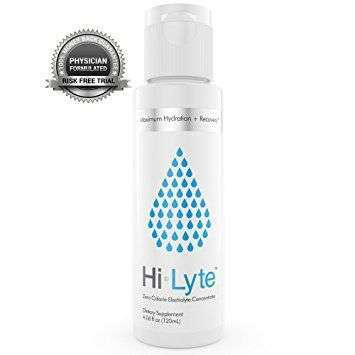 Most alkaline waters rely on electrolytes and minerals such as sodium, potassium, calcium and magnesium to reach the highest pH. These minerals may not be good for the body under certain conditions. 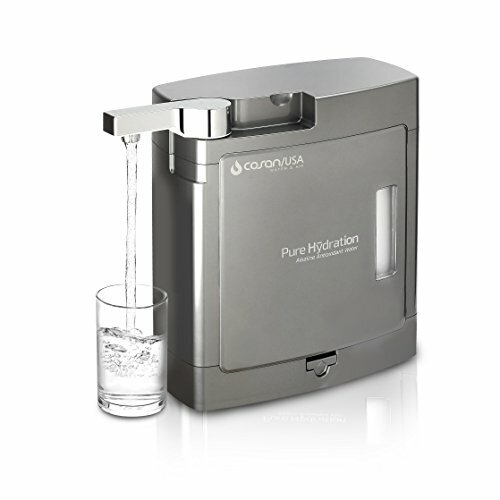 Alkaline water has a higher pH, but you can not consume enough to change the body’s pH level. The negative ions generated by this type of ionization are not permanent than the naturally occurring negative ions. 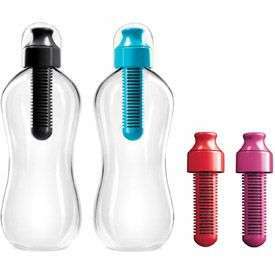 There is forced ionization in many alkaline water machines and this denatures water instead of natural ionization. Alkaline water can provide the body with minerals and electrolytes that it needs. It makes the work of the body a little easier to maintain the proper pH value by neutralizing some of the extra acid we consume daily. 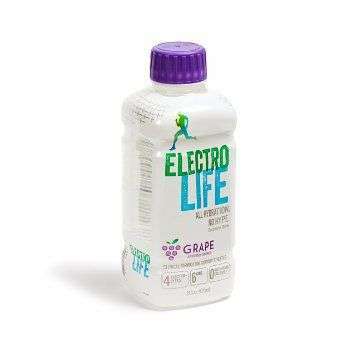 Helps to neutralize the body by reducing some of the acid burden (from our western diet). It does not absorb excess acid in the body and helps to reduce inflammation, which, according to the CDC, affects 85% of all chronic diseases. 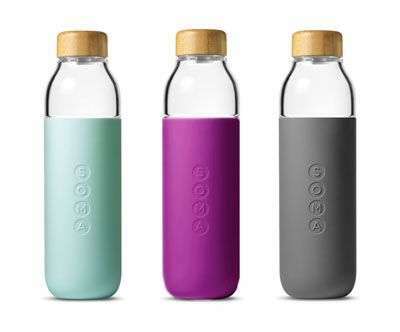 Negative ions can help to balance excess stomach acid. If the pH of your body is not balanced, the acids trapped in the fat cells will not be released. This phenomenon is commonly referred to as the “weight loss plateau”. You have lost weight and know that you have to lose more. But your excess fat just will not leave no matter how hard you try. How and why does that happen? The fat is acid, and to be excreted, it must enter the bloodstream. However, your blood is strictly controlled to a pH of 7.365. This creates a dilemma of pH balance that the body now needs to solve. Water ionizers help you maintain a pH balance for your cells and become healthier thanks to the antioxidant properties of ionized water. Both things help you lose weight. Drinking ionized water has definitely got the potential to help with weight management goals according to latest research. A lower pH level in drinking water means that the water is acidic and you should not want this. A higher level of pH in drinking water means it is alkaline water and this is much more preferable to health. 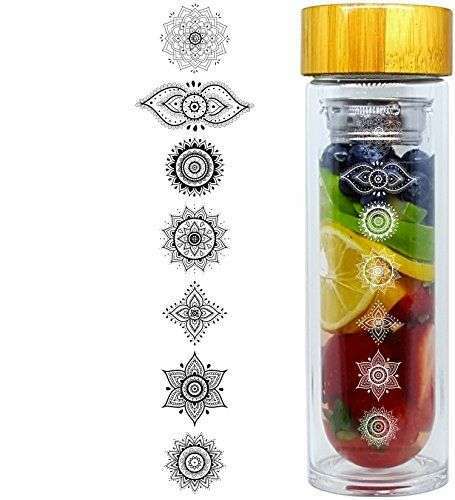 This is is slightly alkaline and the body has mechanisms to maintain this pH. The problem is that the western diet is very acidic and the body has a lot more work to do to maintain the right pH for optimal health. The alkaline water market was born to help the body maintain the right pH. 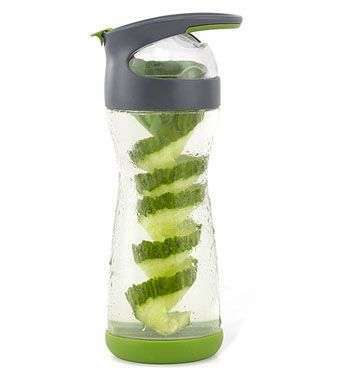 The problem is that drinking alkaline water does not change the pH of the body, unless there are large amounts that are hard to consume and cause other problems. What we need to do is remove the acids from our diet so that the body can do its job, and most alkaline waters can have a role to play in this area. 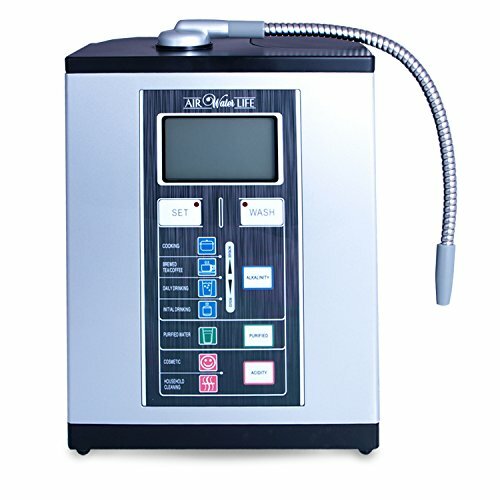 If you are interesting in higher the pH level in your drinking water then get an alkaline water machine. We all know that water is important for good health. 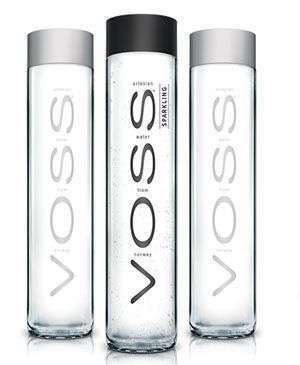 The question is what is the healthiest type of water to drink? You have to understand pH to help with this question. PH stands for the potential of hydrogen and is based on knowing the level of hydrogen ions in the water. A pH level that is below 7 is typically called acid and anything above 7 as what we call alkaline. However, no matter what type of water you drink or food you consume, the body maintains a pH of 7.35 to 7.45 for optimum health. 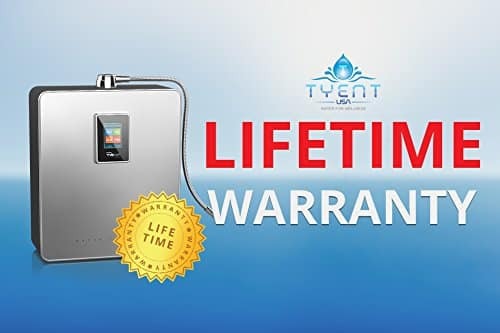 The best type of pH for health is typically alkaline water over acidic water and the best way to get alkaline water is by getting an alkaline water machine. 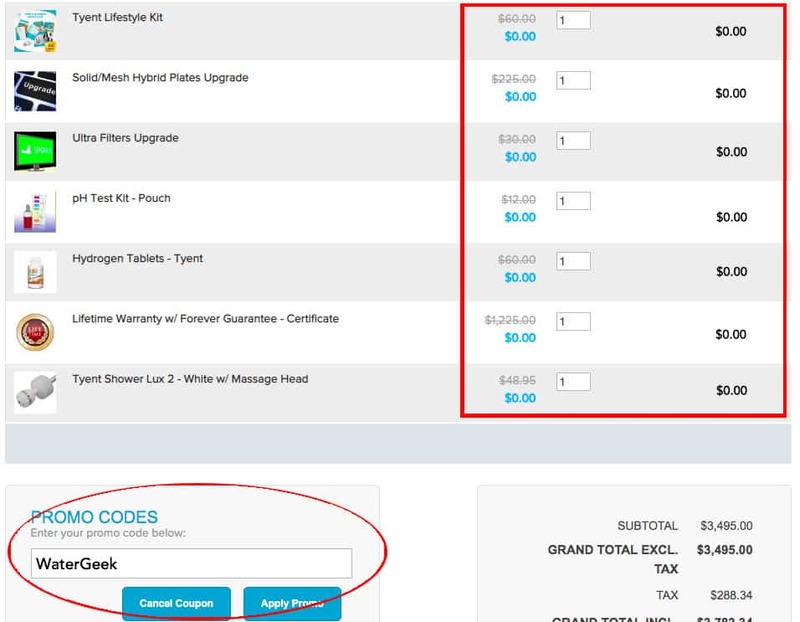 **UPDATE: This offer is ENDING Soon** You will get FREE upgrades, GIFTS, a shower head, pH Test Kit etc worth over $1600 by using the promotional code: WaterGeek. Previous articlepH of Water: What are the Real RISKS and Benefits? 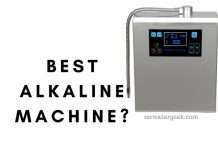 Here is The BEST Alkaline Water Machine (BUT Is It WORTH It)?